Every time I think of Notting Hill the song "She" starts playing in my mind and Julia Roberts and Hugh Grant come into the scene. But of course, there's much more to it than that! 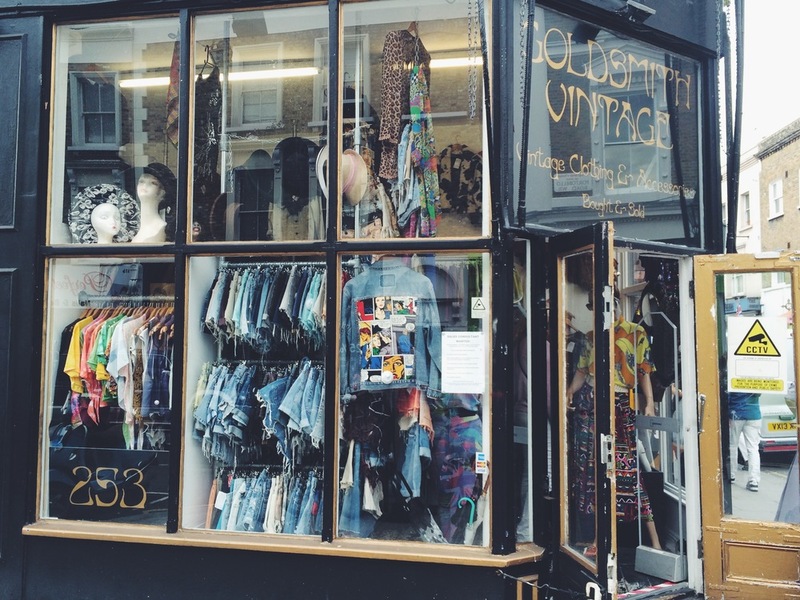 A playground for the rich & famous, Notting Hill is a neighborhood where you want to be seen and with lots of things to discover. So I thought it was about time to compile some interesting facts for my curious readers. 1. 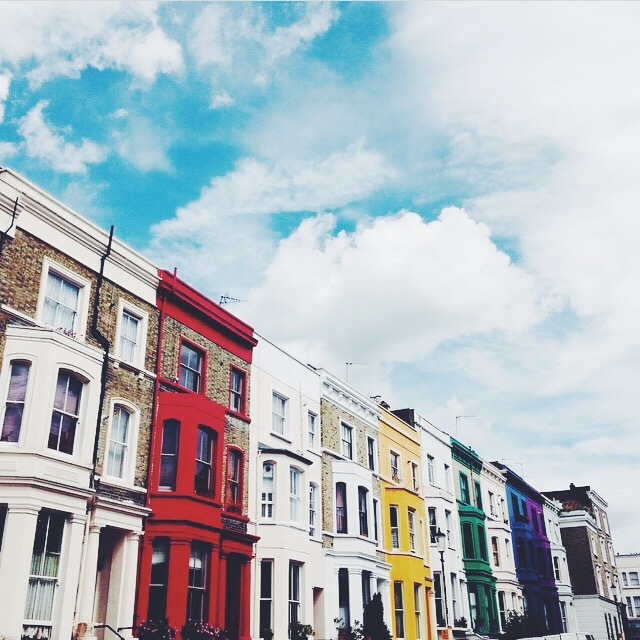 As part of the Borough of Kensington and Chelsea, Notting Hill is one of the priciest suburbs of London. 2. It is a different place every day of the week. During weekdays is much quieter, and most people you'll see are either super stylish, with perfect hair and perfect (and expensive) outfits or old rastafaris hanging around council estates in the area. On Saturdays the place becomes pure madness and that's when you know Portobello Market is ON (and so are tourists). Sundays are for resting and brunches. 3. Portobello Market is "opened" almost every day of the week (except Sundays) but its renowned antiques & vintage market is hosted on Saturdays. During weekdays, the market is much more chilled and the stalls are mainly food related. On Friday clothing stalls start to bloom and on Saturdays the market is at its maximum splendour. 4. My favourite way to do Portobello Market starts by its end, at Ladbroke Grove. The best deals are always at the end, of course (when you've already spend all your money on crap). But I guess that depends on every individual's taste. There you will find lots of second-hand stalls and beautiful independent jewellery designers, which is all I am about lately. However, if you've never been there it's nice to start from Notting Hill Gate and go all the way down. You'll get to see the most beautiful antiques, and lots of quality vintage clothing and accessories...but for these, prepare your wallet! 5. Foodie Monsters are welcome in the area and very lucky, as you can indulge some serious goodies. The HummingBird Bakery (seriously the best cupcakes I've ever tried), Ottolenghi (we've talked about this before! ), and Le Café Anglais are my top 3 choices. However, if you go to Portobello Market, specially on the Saturdays, the options become infinite. 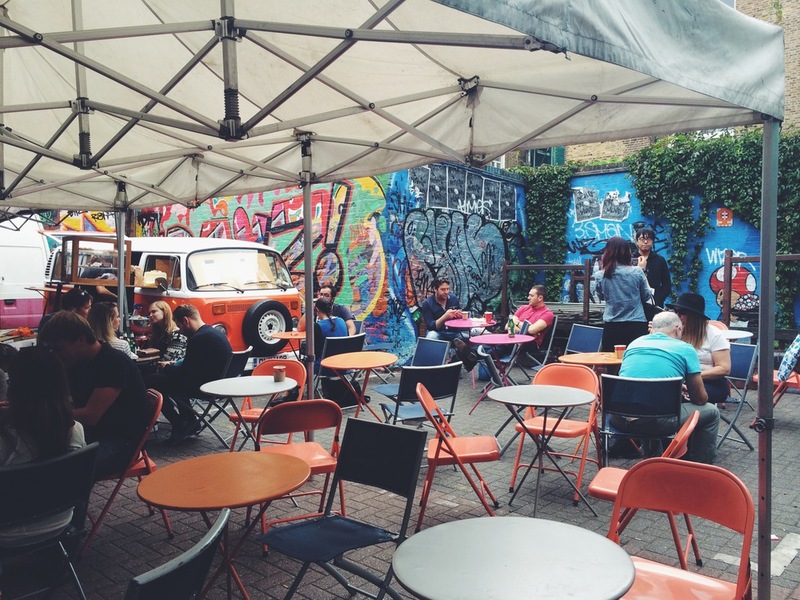 There are so many stalls serving food you'll have trouble to choose one! 6. 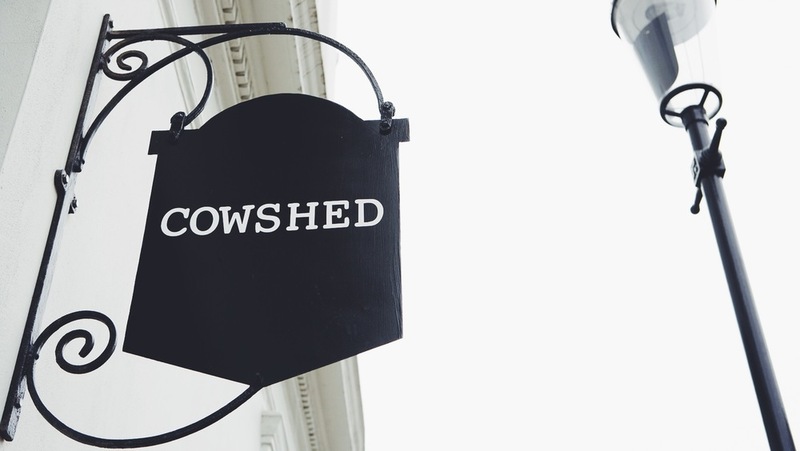 You will have the #TreatYourSelf of a lifetime at CowShed's Spa in Portland Rd. I've never seen anything like it. There's a wide variety of treatments (facial, pedicure, manicure...you name it) and service is excepcional. 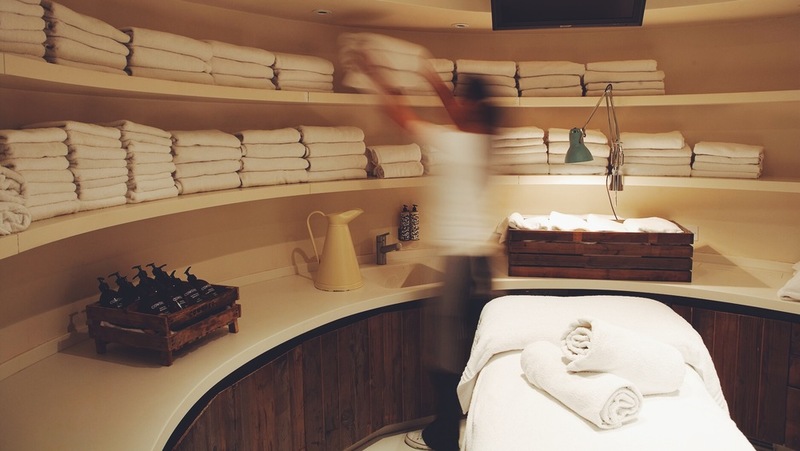 The boutique is beautiful and you can have as many delicacies as you want (they have a food menu) while enjoying your treatment. 7. There's an American Food Store in 2, Ladbroke Grove Rd. You know, just in case you are in need one of these days. 8. 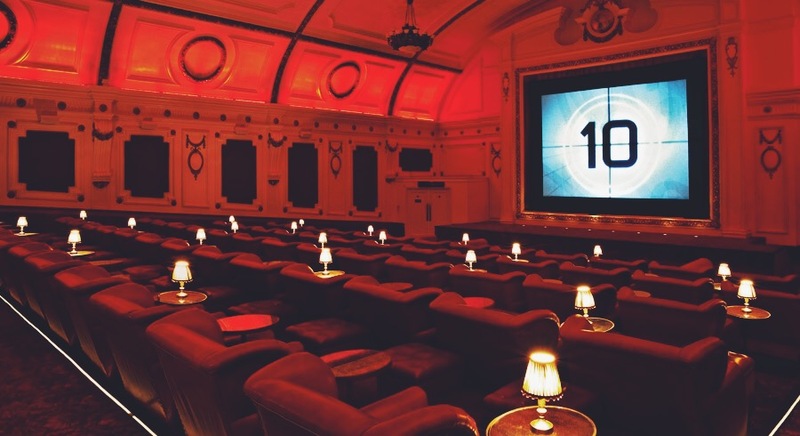 Electric Cinema, the iconic and probably the oldest (more than 100 years since it first opened) cinema in the country is in Notting Hill. And it couldn't be more charming. Filled with the most comfortable sofas and large sofa-beds for front row viewers, the cinema brings you back in time when watching a movie was rather an experience than a mere pastime. Also, you can eat at their fabulous diner and bring some nibbles and drinkies with you to watch the movie. 9. Carnival! My favourite time of the year back in Spain happens in London during summertime. An annual event since 1964, it is a three-day celebration of the West Indian communities. 10. Yes, the bookshop from the movie Notting Hill actually exists and is pretty much like you've seen it in the movie. However, the blue door of Hugh Grant's apartment is not blue anymore. PS: Most of the pictures have been taken by me with the exception of the spa (provided by CowShed), Notting Hill buildings (photo credit to Alice Zielasko from AlicePoint) and Electric Cinema (provided by them).